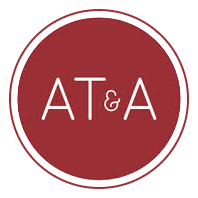 At AT&A we’re incredibly protective of our clients and, as such, we know that helping them through a loss requires more than just a comprehensive policy. Although negotiating a high standard of policy wording is undoubtedly important, clients also require our support to intelligently handle a claim. Over the years we’ve handled countless claims from the everyday to the rarer-than-rare. Many of these claims are sensitive in nature but one example features a property owner who received a claim from a third party about a fall. This party alleged that their injury was due to a defect at the premises and thus expected compensation. As soon as we were made aware of the claim, we dealt with the report and accompanied them to their meeting with the claims investigator appointed by the insurance company. By breaking all the details of the incident down, talking to relevant parties and looking at information on weather and temperatures we were able to ascertain that the site was thoroughly inspected on the morning of the claim due to frost. We then combined this information with the company’s health & safety records and procedures to allow the insurers to issue a denial of liability. 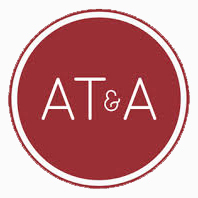 A clear understanding of the client and their business, alongside trust between all parties involved in the claim (which the broker is uniquely placed to facilitate) so often makes the world of difference in ensuring the right and best outcome is reached for the client. This level of service is not consistent across the industry – in fact we believe this one of the many factors that sets us aside from the competition. For us it’s not about selling insurance, it’s about getting claims paid.